Flying Förtress Blög: "Vandals Of The Universe" T-Shirt / RESTOCKED! 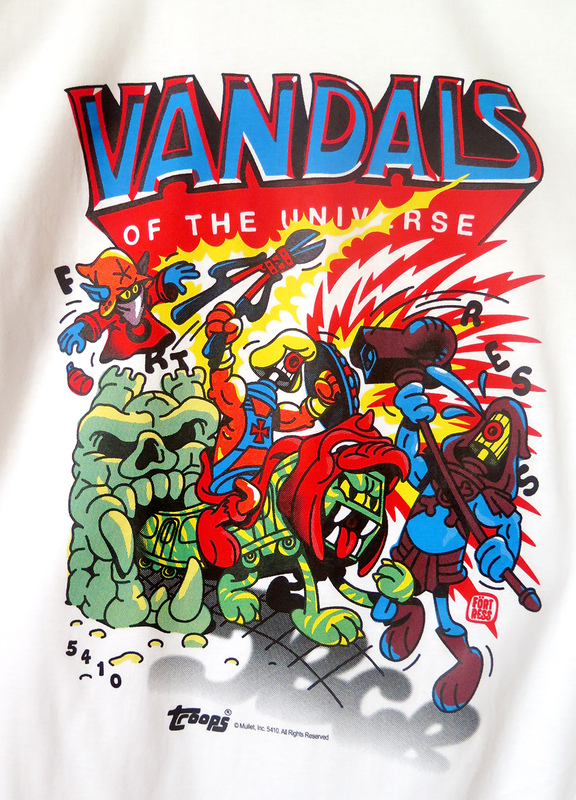 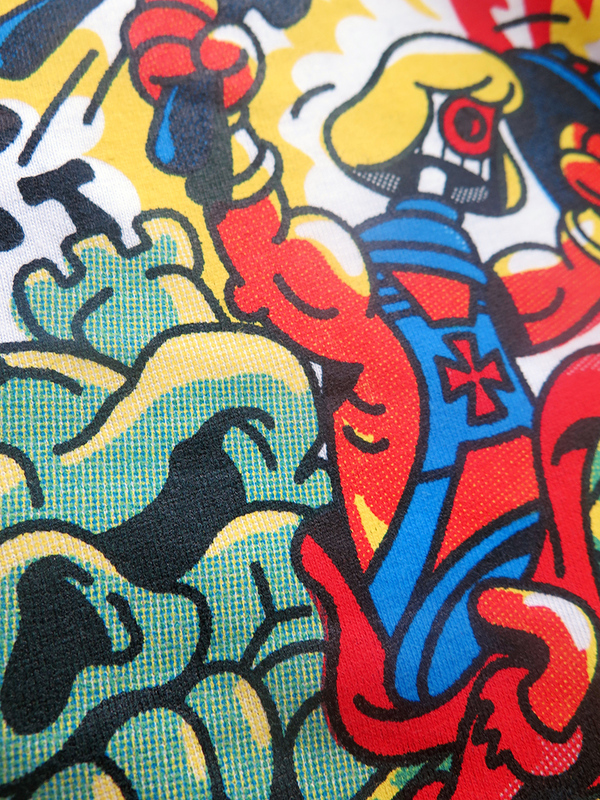 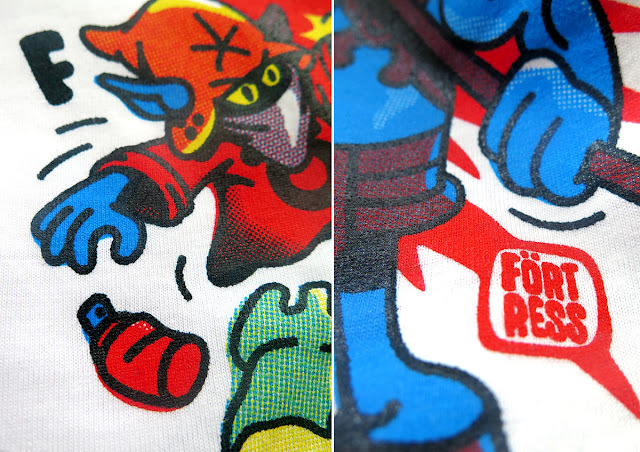 "Vandals Of The Universe" T-Shirt / RESTOCKED! Finally! 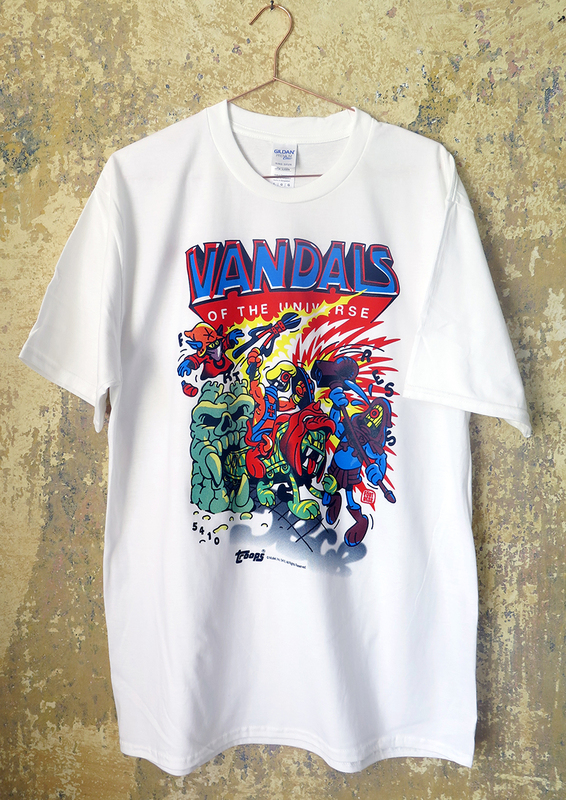 We have "the summer t-shirt 2018" back in stock!